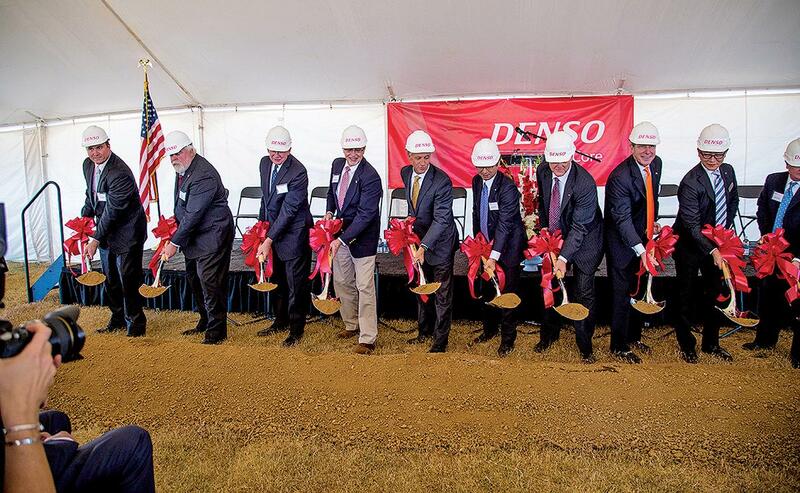 Tennessee state and local officials join Denso executives in the ceremonial start of the company’s $1 billion expansion project in Maryville, Tenn.
Last year, auto supplier Denso Corp. began investing $1 billion in its 3,700-worker plant in Maryville, Tenn. The expansion, which requires 1,000 new jobs, will allow Denso to move production of advanced components for electric and connected vehicles from Japan to the U.S. as its diverse North American customer base shifts to such new-era technology. The Maryville plant, which opened in 1988 with about 100 employees, will make EV inverters, radar components and data control modules. 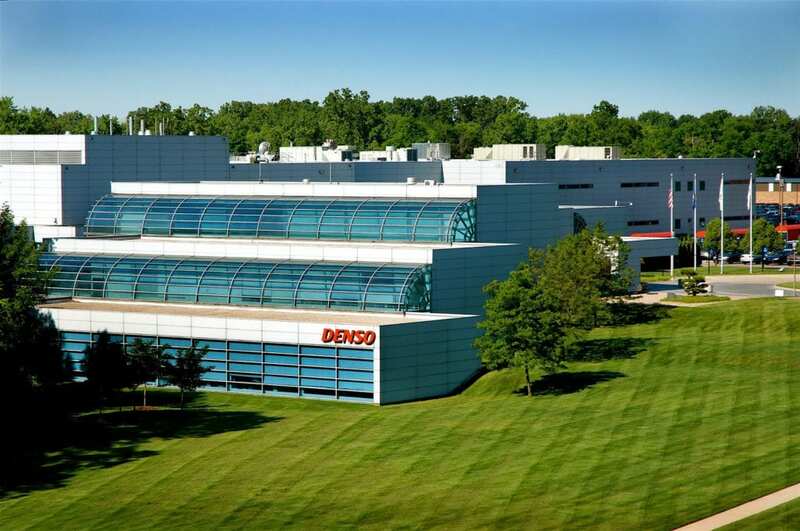 Bill Foy, Denso International America’s senior vice president of engineering, said the move was prompted by Denso’s philosophy of meeting customer demand through localized production. 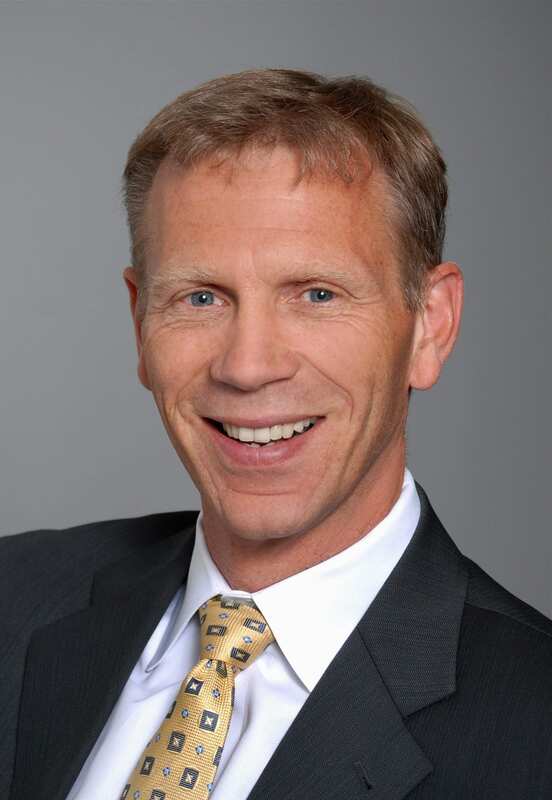 Automotive News Correspondent Stephanie Hernandez McGavin spoke with Foy, 53, in April about Denso’s expanding U.S. footprint and the lessons it has learned. Q: For a parts supplier, $1 billion is a substantial plant investment. Why expand on this scale — and why in east Tennessee again? A: The real meaning of the investment is about the whole industry’s change. It’s related to electrification and to advanced safety products like radar. 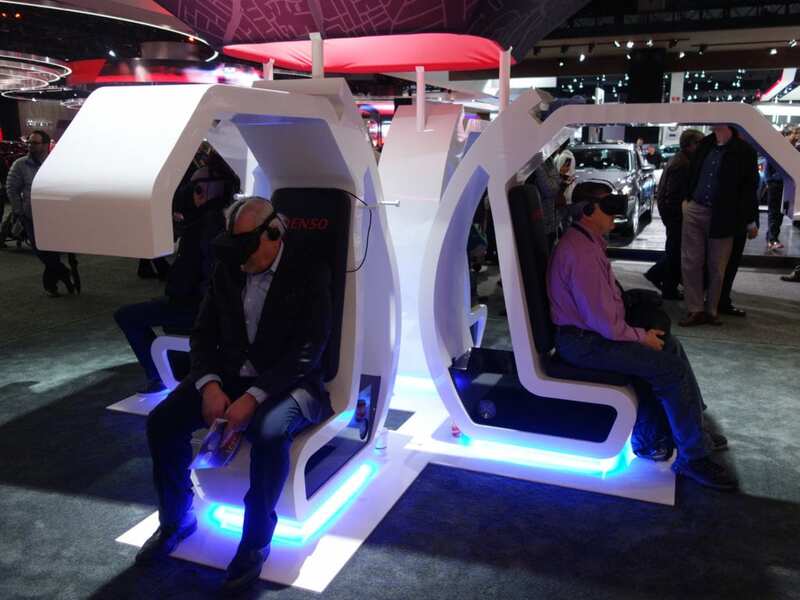 Denso is completely committed to ensuring we’re keeping up with the trends. We already have a very strong footprint in Tennessee. What was really important for us is that we have a lot of resources there we can use, versus starting a brand new plant somewhere else. Our Tennessee facility is already producing electrical components. All that infrastructure was already there, so it was natural for us to want to work within that footprint. Q: What concerns did Denso have before going ahead with an expansion of this size? A: We already employ a lot of people in that area. 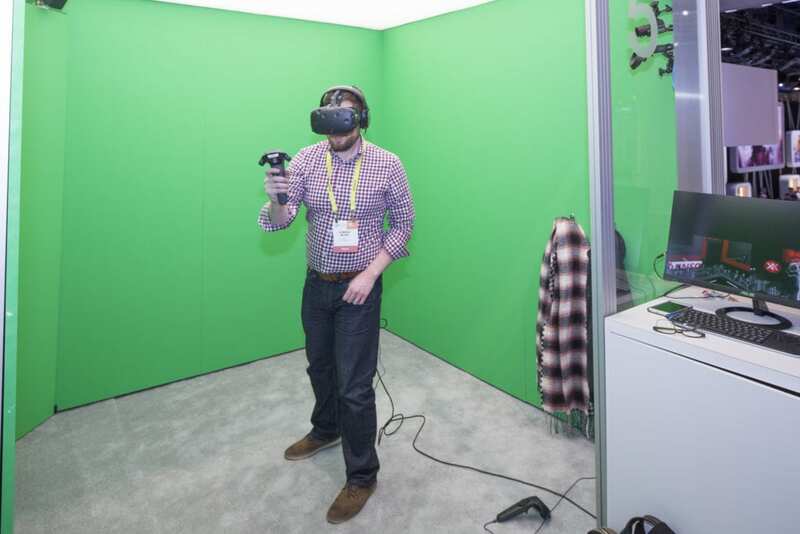 One concern was whether we have enough reach to attract the number of new people we need for this. That’s where we worked with local government to ensure that the roads leading into the plant and the access to it were going to improve. They also allowed some support for training of associates. Q: Did the tough talk out of Washington on imports influence Denso’s decision to bring production here? A: No. I don’t think there’s any political aspect. 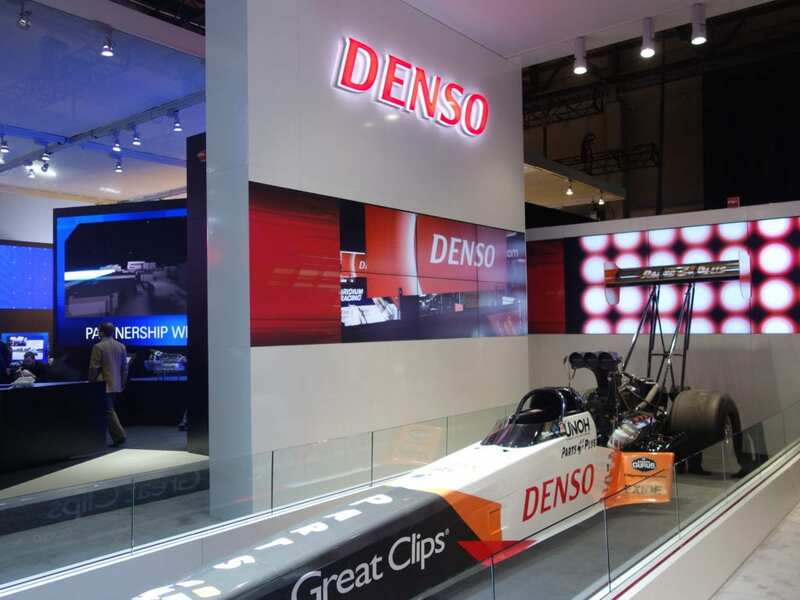 Denso’s philosophy is to localize products and produce where our customers are. So what we’re doing fits our basic philosophy that we’ve had for a long time. When you look at an inverter, for example, it’s very heavy. The closer we can get it to our customer, the lower the cost we can create for them, and we want to bring value to our customer. 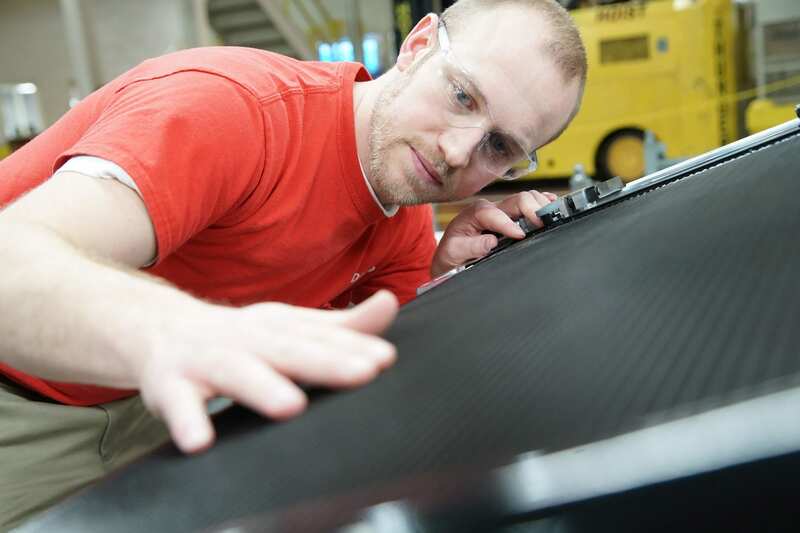 It’s very important for us to be local — it’s the natural DNA of Denso. Q: Did you consider building on undeveloped land? A: We did consider all options from the beginning. But as we explored it, we really led ourselves to this decision. Q: Can you share the thought process? Why would expanding Maryville be better than building a new site elsewhere? A: Infrastructure that’s already in place is a strong factor for hiring and training. But we also already have knowledge and capabilities there that we can lean on, including a lot of equipment that’s automated and very high tech. For the people who do the maintenance for that equipment, that expertise is also there already. That’s been a very big lesson learned for us — that it’s very important to have that type of expertise. Q: Denso has been producing in North America for a long time. Are there plans for new U.S. sites in the future? A: I think we’re happy with the footprint we have now, and we have localized almost all of the products that we produce. What it’s really about now is looking toward the future and changing over to new products. When you go to a connected, autonomous, shared, electrified vehicle, that means different products will be needed as time moves on. But without the volume of North America growing, I don’t see us really moving into greenfield areas.